Although it may seem like cash is flowing in one direction, and that's out of your bank account, your business will also be receiving cash from the sale of products and services. Cash coming in versus cash going out is known as your cash flow. Keeping track of your cash flow will show exactly how much money you have available for operations, projects and expansion. It's basically a snapshot of your business bank account – money coming in versus money going out. Money comes into the business when you make sales and customers pay their invoices. Money goes out in the form of rent, utilities, loan payments, wages, raw materials, business supplies and taxes. Ideally, more money will come in than go out. With a positive cash flow, you have enough money to pay your bills and hopefully some to hold in reserve for future projects. With a negative cash flow, you're in danger of becoming overdrawn and may have to take out a loan to tide your business over. Calculating your cash flow is as easy as balancing a checkbook – all you're doing is subtracting your expenses from your revenue. Accounting software like QuickBooks will run the calculation for you instantly. If you're doing it manually, a simple spreadsheet should get the job done. Simply list the months of the year across the top of your spreadsheet, then keep a running list of monthly income and all the expenses you've paid during the month. Some expenses will recur like rent; others like purchasing a printer will be one-time expenses. Once you have all the figures, subtract your expenses from your total cash revenue to discover your monthly cash flow. Calculating the cash flow over several months will give you the most accurate picture. Especially for seasonal businesses, you may find that receipts are higher in some months than others. Cash from operating activities such as sales receipts and such operating expenses as interest payments, income tax payments, payments made to suppliers, wages and rent. Cash from investing activities which includes asset purchases and payments related to a merger or acquisition. Cash from financing activities such as receipts from issuing shares and the payment of dividends and loan principal. The main idea behind the cash flow statement is that it lets investors see at a glance where the company's money is coming from, how it is being spent and whether there's enough money in the coffers to fund the company's operating expenses. Is Net Income the Same as Cash Flow? Net income is the revenue you've earned in a particular period minus expenses incurred in order to earn those revenues. Cash flow, on the other hand, measures the physical cash coming into and leaving the business. Both figures measure your profitability but they are subtly different. Suppose, for example, that you did $20,000 worth of work for a client in January. This money is included in January's net income because that's when you earned it. But if the customer has 30 days to pay, then your $20,000 will not land until February. It does not increase your cash flow until then. So, while net income shows how much money you made during a specific period, it doesn't show whether you have that money available to spend. 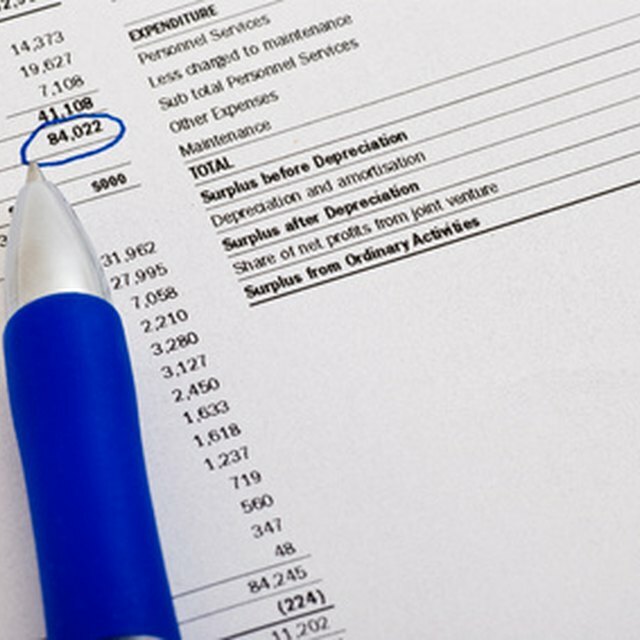 Investopedia: What’s a Cash Flow Statement? Investopedia: What is the Difference Between Net Income and Cash Flow From Operating Activities?